Up close and personal, in more ways than one. In a dark hallway, I mean with no lights at all, waiting to go on stage at the IAB conference on RTA, I found myself being fitted for a mike in close proximity to Financial Times Commercial Director, Digital Advertising , Jon Slade. He charmingly turned his back while my mike cord was threaded through my clothes, after all we had only just met, and the FT is a publication for gentlemen. We were assembling for the Viewability Debate at this year’s Real Time Advertising get together. The sub title “Make the most of it” said it all. A change, a revolution in media thinking is upon us. Not everyone yet is exploiting the real possibilities of getting really up close and personal with your prospective customer that it offers. Caroline Kinsman from Waitrose.com does seem to be doing so. Her case study sounded a great example of applying traditional DR test and learn principles across the whole life cycle of attracting and keeping customers. She described a programme that included reach based offline media to prospect for customers, synchronised on line messages to exploit second screen and retargeting with relevant copy for those who shopped once, and those who didn’t sign up. This use of media specifically to get close and personal with the customer was something that was once only a theory delivered in abstract. John Grant predicted the trend in his fine book “The new marketing manifesto” as long ago as 2000. The examples he gave were ideas. They were concepts. The reality now is that RTA gives us breathtaking opportunities to deliver those ideas. 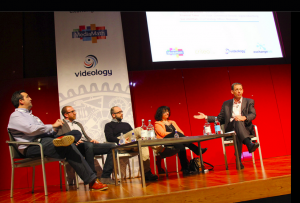 What of Viewability, the debate that I was part of the panel of ? One of the issues involved is simply someone not seeing an online ad because it’s below the “fold” or minimised. In this the medium is suffering from no greater a problem than traditional media. I suggested to the FT that Viewability standards proposed by the IAB could make the ads online have better viewability standards than the paper edition has where audience measurement is according to the NRS standard, surely a great advantage for the medium as far as accountability is concerned. The standard proposed by the IAB is that a view is 50% of the ad seen for at least 1 second. Whilst progress this does seem rather light and more importantly doesn’t match the standard set for a viewer by BARB (3 seconds). It is a pity that once again the industry is missing an opportunity to set comparable audience standards between media. It will however help the situation and can be used as a brief for creative work (get the logo and strap line in early (the creative agency will truly love that!)). The more worrying aspect of Viewability is fraud. Around 13% of views are not human according to this report from AdSafe. And the bots that view the ads also click through to make a mockery of pay per click. This is not and should not be seen as the Wild West and sellers of views online must shun the practices of snake oil salesmen even if there is short term uplift from soft standards of course. RTA offers unprecedented opportunities for reaching prospects up close and personal. 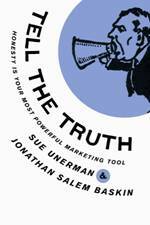 The more stringent and more rigorous the audience metrics are, the better for the fortunes of the industry. I won’t argue with Russell. The last time I attempted to he conclusively proved that we were both right! I tend to shy away from predictions anyway as I’m not much of a gambler. Whether the neophiliacs are going to have to take a chill pill for a while or not I don’t know. I do know that we have barely begun to feel the impact of the change brought by the internet. We have barely scratched the surface. I am grateful to the BBC’s director of future media Ralph Rivera for his way of explaining this. He described what he named the Brooklyn Grid (his place of origin). 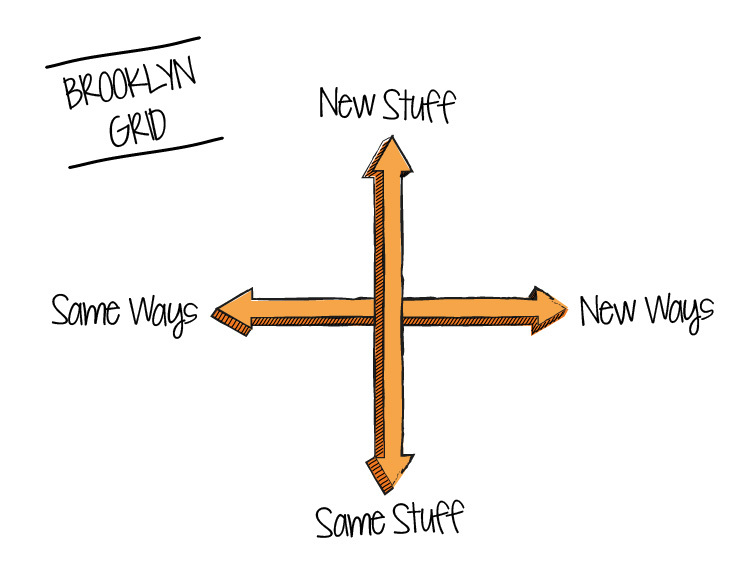 The vertical axis of the grid is “New Stuff” versus “Same Stuff”. 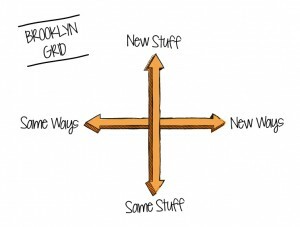 The horizontal axis: “New ways” and “Same Ways”. Describing developments so far at the BBC he explained that mostly their innovation to date had been “Same Stuff” done in “New Ways” eg the iplayer (in the sense that it is the same sort of content that the BBC has always produced delivered in a new way) or the Olympics (coverage of events, but all of them, simultaneously). His ambition was to start to populate the New Stuff in New Ways part of the grid at the BBC. Similarly in advertising, lots of what advertising agencies do is the Same Stuff in the Same Ways still in terms of bulk of spend. 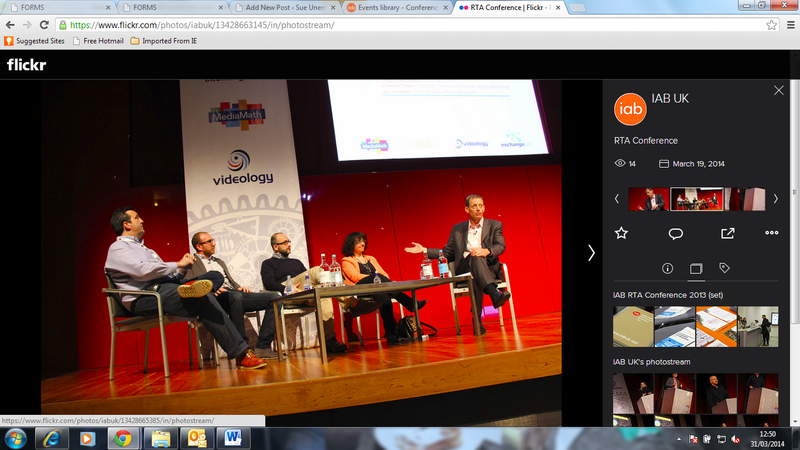 There’s an increasing amount of the Same Stuff/New Ways – for instance video on demand. I want to put Search into that space too as it is a new way of delivering the Yellow Pages in a fashion with cost per click reviving the shared risk model of buying that was how we often worked in the early days even on TV. There is going to be much more of a return to this shared risk across campaigns generally. Let’s not worry about New Stuff in Same Ways – every new ad campaign that has a traditional media plan goes in that box. But we have barely scratched the surface of New Stuff in New Ways yet. Integrating the second screen into truly delivering point of sale while ads are rolling on TV, using mobile as a first screen when the target audience requires it, beginning with owned content rather than bought and fully plumbing the whole connected system of media are all still in their early days in terms of scale. That’s really going to shake things up once we get to grips with it. I hope no-one relaxed when they read Russell’s piece. There’s a lot more change ahead. I don’t know how much interest you have paid to the recent royal outrage. Prince William has been refused a visit, essentially stood up, by New Zealand’s Maori King. 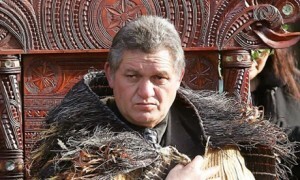 King Tuheitia’s office rejected the offer of a visit from the Royal couple on tour down under on the basis that the time allocated was too short. 90 minutes allotted for the visit to the Maori leader’s base in the North Island was not long enough for proper protocols to be observed. A senior Maori official explained that the Maori Royal was not prepared to compromise the tikanga (customs) to fit into a pre-determined schedule. It would have put the king in an impossible situation. Others, with a bit more respect for this kind of thing, will indeed be appalled. They will be muttering about status and respect and surely our Royal Family is bigger than theirs. A recent lecture about ancient funeral rites has led me to believe that the divide in opinion over whether this is a shocking shame or completely understandable depends on something else entirely. If you put the situation in the context of an understanding of the relative funeral rites and, general keeping your ancestors in the right frame of mind to intercede on your behalf, of the Aborigines and the Solomon Islanders then the whole thing makes more sense. The Solomon Islanders (just East of Papua New Guinea) traditionally used valuable shell rings to ensure that ancestors were properly honoured. Until Christian missionaries arrived in the 19th century their customs involved binding the skulls of the deceased in beautiful shells fashioned into rings which were also used to festoon the small huts in which the skulls were kept. So the customs revolved around valuable material possessions. In contrast traditions in Aboriginal societies were about painting memorial logs with the correct images by tribe. The knowledge was passed down in great secrecy from generation to generation. So their customs revolved around accuracy of rare information applied through traditional ritual. I don’t know if the Maori rituals follow this pattern, but it seems to me that if you think that the importance of William means that the Maoris have missed out then you’re judging like a Solomon Islander and if you appreciate the sensitivity of the importance of doing the rituals properly or not at all then you’re thinking more like an Aborigine. Status from possessions or knowledge. Which tribe do you lean to? Although on the surface this distinction may seem a time ago and a long way away from London’s adland, I do wonder if similar tendencies determine whether someone choses to become a planner (Aboriginal traits) or a buyer (more Solomon Island) ? Trust the data or trust your gut ? In my experience of management, the more senior Alpha males become in an agency, the more they are attracted to making decisions based on gut instinct. It is one of the gender differences that I am prepared to generalise about that is apparent to me at that level. Men like gut instincts, and snap decisions. The notion that any decision is better than no decision floats around the executive suite. However as blogger Martin Zwilling writes a good decision is of course better than any decision. The reaction to gut instinct may depend on your personal experience of course as well as your gender. How many gut decisions have you seen go wrong, how many go right for example ? 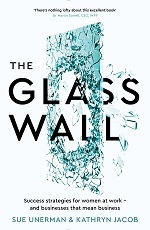 Perhaps the signifier of a successful leader is that he or she can tell when and how to use data or evidence, and when to make a gut call, particularly when presented with very good cases on both sides of the argument. Writer, musician and all round genius Brian Eno challenges the very notion of a gut instinct decision. His challenge is based on a question that Wittgenstein the philosopher used to pose to his students. You can try and answer it yourself. 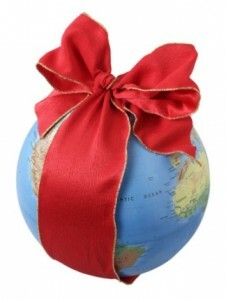 You have a ribbon which you want to tie around the earth. You’ve tied it a bit too loosely however, it is a meter too long. The question is this. If you could distribute the resulting slack – the extra meter – evenly around the planet so that the ribbon hovered just above the surface, how far above the surface would it be? I was surprisingly close to the correct answer when I guessed, but then I do have some of the relevant experience of the best guessers. Most people’s intuition lead them to an answer in the region of a minute fraction of a millimeter. The actual answer is 16 centimeters. It turns out that only two sorts of people intuitively get close to the answer. Mathematicians and dress makers. (I used to design and make my own clothes as a teenager). Brian Eno concludes amongst other things that this indicates that gut instinct decisions are not “quasi-mystical voices from outside ourselves speaking through us but a sort of quick and dirty processing of our prior experiences which is why dress makers get it when the rest of us don’t”. So the truth is that gut instinct decisions are an excellent idea if you have experience to base them on and a terrible idea if you don’t, so the key is to distinguish between the two each time. How do you do this? I would base that on evidence and data not gut instinct, but then I would wouldn’t I.